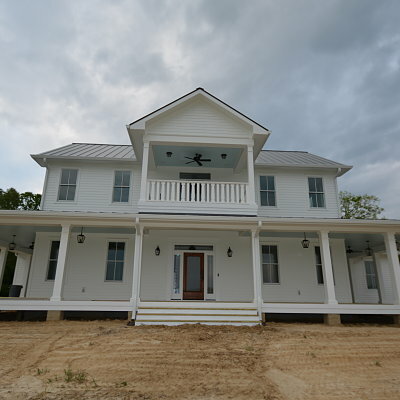 The Tant Companies LLC beginnings date back to 1990, when Mark Tant, set out to build his own home. 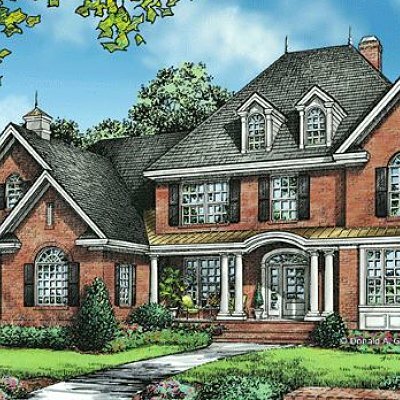 With pencil in hand, Mark designed his dream home and in doing so, discovered his passion for building. 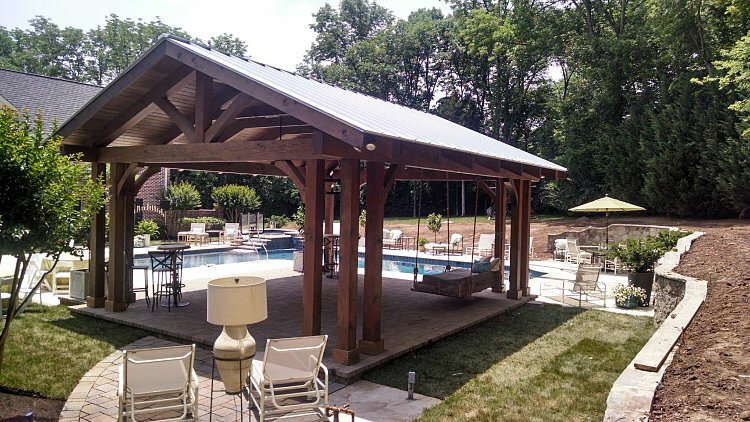 Since then, Mark has built and designed many projects, from his own Custom Home to In-ground Swimming Pools, and Complete Home Renovations. Prior to establishing The Tant Companies LLC, Mark Tant spent over 35 years working his way up the ranks from a Service Technician to Executive Vice President in a multi-million dollar Ford automotive dealership, handling the daily operations along with growing and maintaining customer relations, and employee growth and retention. Mark has used his many years of management experience to give the home building industry and customers an enjoyable building experience. 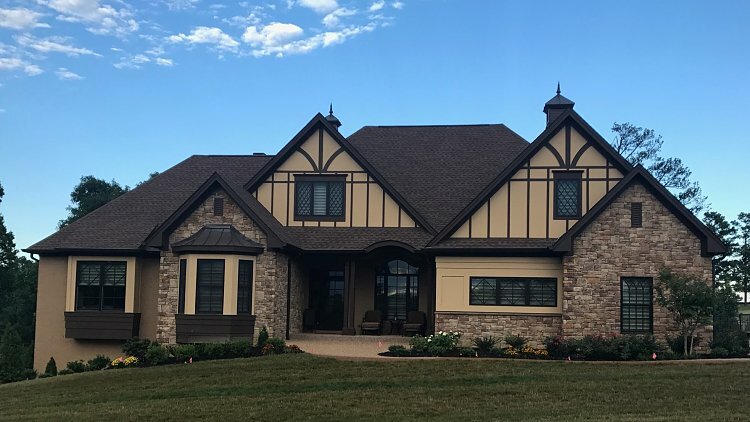 The Tant Companies LLC is a family business specializing in the design and construction of custom homes and remodeling projects primarily in Davidson, and Williamson counties. In 2012, with the guidance and vision of his sons Jason Tant and Matthew Tant, Mark developed "The Tant Companies LLC" as it is known today. Brenda, Mark's wife, joined the company in 2012 as Operations Manager, making it a true family business. 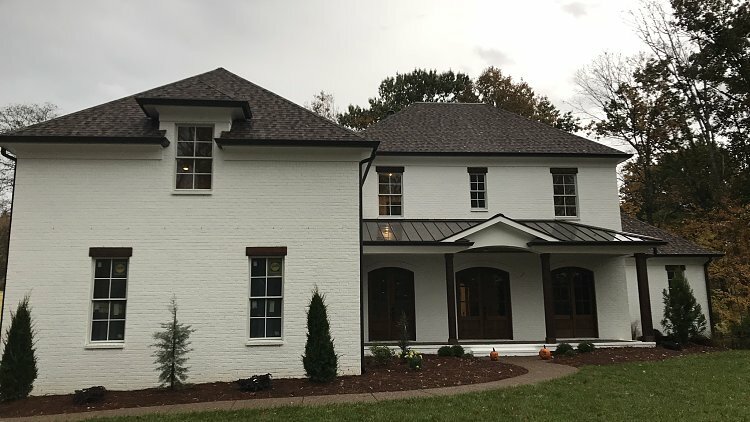 The Tant Companies LLC prides itself on being one of Middle Tennessee’s quality builders of Custom Classic Homes and Estate Homes thru out Nashville and Williamson Co. The Tant Companies LLC is a member in good standing with the National Association of Home Builders and the Home Builders Association of Middle Tennessee. 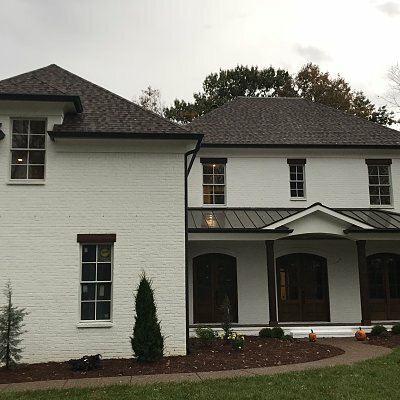 Members of these prestigious groups have led Middle Tennessee’s home building industry in maintaining the highest standards of quality and ethics. In addition to the HBA, The Tant Companies LLC is a member of the National Kitchen and Bath Association (NKBA). In addition to our capable staff, The Tant Companies LLC also employs quality subcontractors for all phases of the building process, which are fully insured.